Doug Fountain serves as CCIH Executive Director. Previously, he ​​​​​served as Vice President for Strategy and Impact for Medical Teams International. Before coming to Medical Teams International, Doug served on the executive staff at Uganda Christian University, where he began in 2004 as the head of the Department of Health Sciences and later served as Deputy Vice Chancellor for Development and External Relations as the university grew to five campuses. He helped establish the Christian Journal for Global Health to promote evidence-based practice. He is an advisor on evaluation and strategy for the Partnership for Quality Medical Donations, a consortium of corporations and NGOs working on disaster response and health system strengthening. He also brings a diverse background in teaching health and wholeness, conducting applied research in behavioral health, and promoting community reforestation in Tanzania. 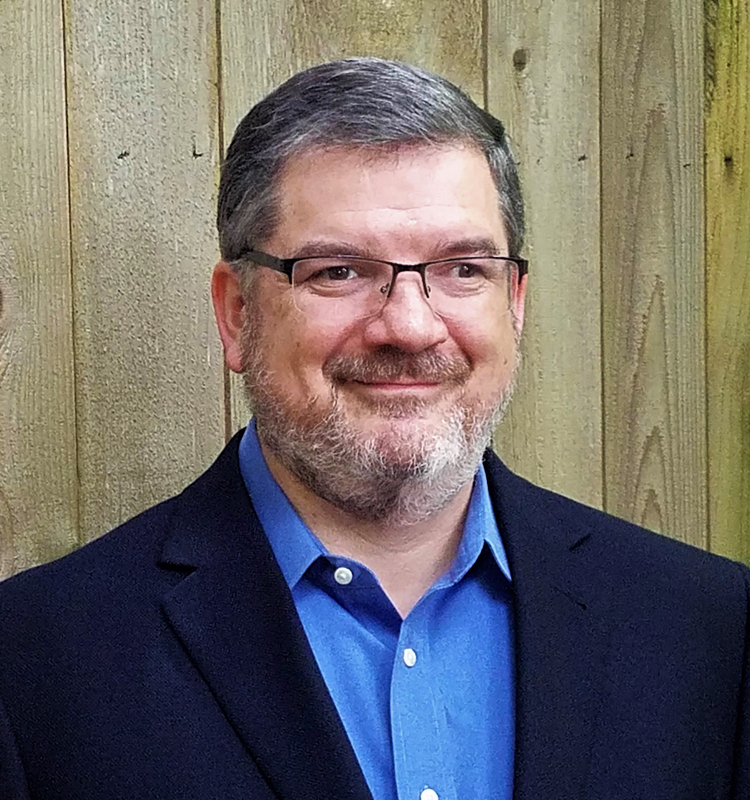 Doug has been a member of CCIH since 2006 and served on the board for four years. He holds an MPA from the University of North Carolina at Chapel Hill and a B.S. in Political Science and Economics from the University of Oregon. Mona Bormet, MPH, CHES serves as Program Director for CCIH, currently managing grants focused on family planning and nutrition. Mona organizes and implements CCIH’s annual conference and advocacy day, in addition to Capitol Hill briefings and CCIH’s involvement in global health coalitions. 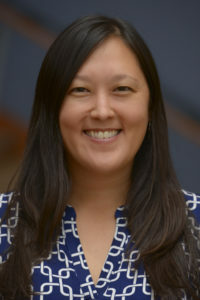 Previously, Mona served as Advocacy Program Specialist for the Asian & Pacific Islander American Health Forum where she focused on national policy efforts to improve data collection and analysis for Asian American, Native Hawaiian and Pacific Islander populations, efforts to collect and share individual’s health care stories in the policy arena, and facilitated advocacy trainings. Mona has an MPH from the University of Minnesota School of Public Health and a BS from Illinois State University. 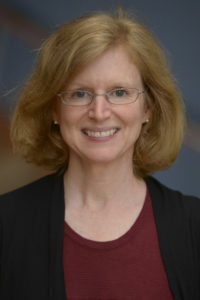 Kathy Erb serves as Communications Manager for CCIH. She manages the organization’s website, social media efforts, newsletter and media relations efforts. She also supports CCIH’s grant-funded efforts to raise awareness of the importance of global health programs. Kathy began working with CCIH in 2012 on a series of outreach pieces to communicate the positive impact of family planning programs on the health of women, children and families. Before joining the staff at CCIH, she worked with IMA World Health on the development of sermon guides to help spiritual leaders in developing nations communicate healthy practices to their communities. Kathy has an MBA from the University of Maryland and a BA from the University of Virginia. 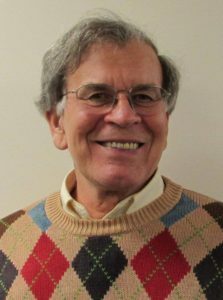 Bob Noziglia serves as the Advocacy Advisor, supporting CCIH’s efforts to advocate for global health programs from an evidence-based and Christian perspective. Previously, Bob was the Program Assistant for Legislative Affairs and Outreach with Lutheran World Relief, where he was responsible for assisting advocacy and educational efforts with policy makers on a wide variety of foreign assistance accounts including nutrition, food security, and global health. 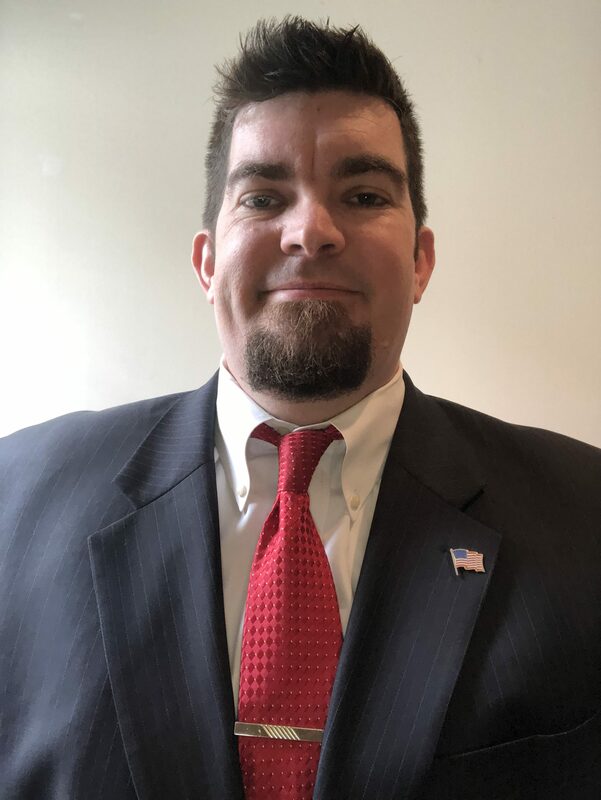 Bob received an MPP focusing on International Relations from Pepperdine University and a BA in Political Science from the University of Tennessee at Martin. 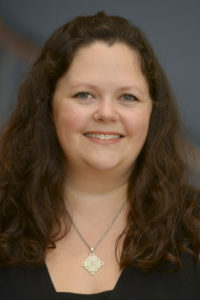 Kathryn Parker joined the staff of CCIH in February 2017 as Project Coordinator to support the organization’s grants focused on different aspects of international family planning and nutrition/food security: advocacy in the US (through university engagement), advocacy in Africa, and engaging religious leaders in family planning. Most recently, Kathryn spent 10 years on staff at The Fall Church Anglican in the Discipleship and Outreach Department. She worked primarily with the outreach and mission programs, both locally and globally. Prior to that, she worked in Washington, DC on Capitol Hill both in a Congressional office and in grassroots and advocacy with a trade organization. Kathryn earned her BA in Political Science from Rhodes College and her MA in Spiritual and Pastoral Care from Loyola University. She is excited to be in a role where she will be able to draw from both of her degrees, and each of her previous work experiences. 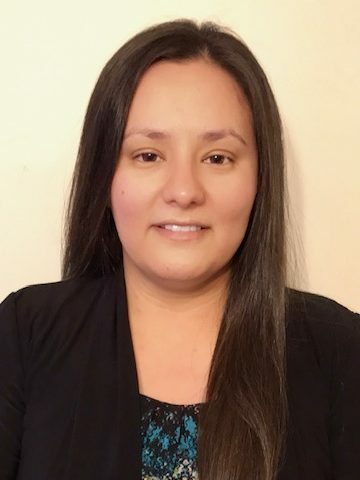 Rhina Zavala serves as the Finance and Administration Manager. Rhina has responsibilities in accounting, financial reporting, and human resources. Most recently, Rhina served as the Office Manager for International Christian Concern. She has worked in administrative and financial positions in the medical and nonprofit sectors. She has a Bachelors in Business Administration from Liberty University and is pursuing a Masters in Human Resources. Before moving into finance, Rhina worked as a registered nurse in a pain clinic and maintains a strong interest in health and health care. Ray Martin is Executive Director Emeritus for Christian Connections for International Health. He served as Executive Director from 2000 to 2014. He has 45 years experience as an international development and public health specialist managing the design, implementation and evaluation of large health and population programs. In a 25-year career with USAID, he was chief of the Health, Population, and Nutrition offices in Zaire, Pakistan, and Cameroon.He also served in Ghana and Morocco with USAID. From 1992 he worked several years on African programs as a public health specialist at the World Bank. Ray Martin’s international career began as a Mennonite volunteer in community development in Somalia and in refugee development in Tanzania. He has a B.A. in economics from Goshen College, Indiana, an MPH degree from Johns Hopkins School of Public Health. He is fluent in French. In October 2012, Ray Martin received a Lifetime Achievement Award from the International Health Section of the American Public Health Association and in September 2013, he received the Johns Hopkins University Knowledge for the World award for alumni who exemplify the Johns Hopkins tradition of excellence.